You are Never "Too Old" to Partake in the Fun! Take a trip down memory lane. 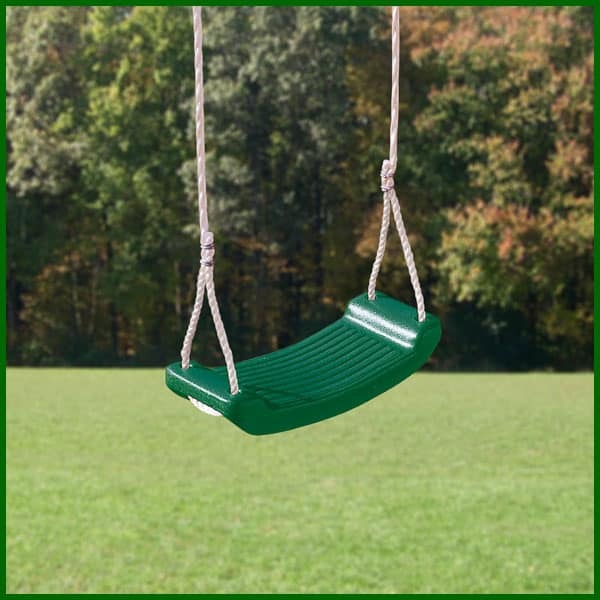 This Molded Swing by Creative Playthings is designed with the traditional swing seat in mind. This molded swing provides a surface that is more comfortable than the sling design. It is extremely supportive and lighter than classic wooden versions. Available in rope only.